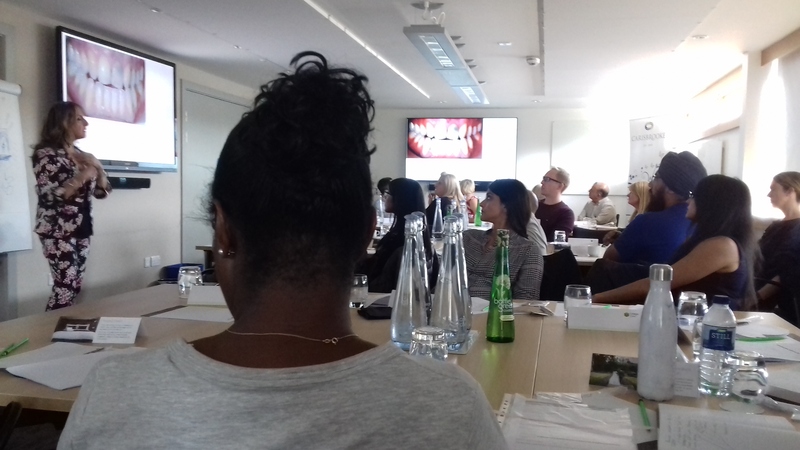 Friday 7th September The Carisbrooke team hosted Linda Greenwall’s enjoyable and informative course White, Whiter, Whitest – and what an amazing course it was! 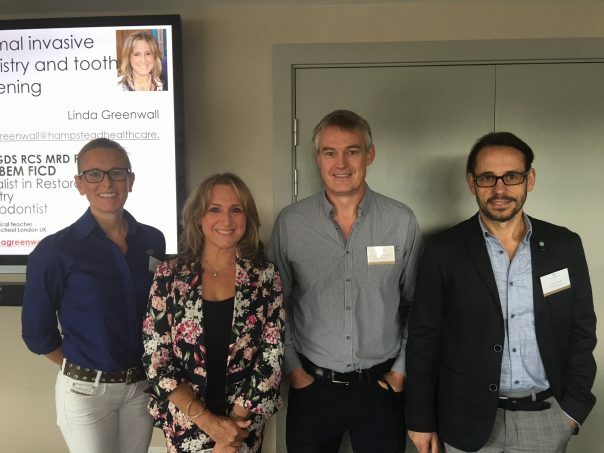 Held at College Court in Leicester, many dentists from across the Midlands enjoyed listening and learning from Dr Linda Greenwall on the subject of whitening teeth and how to get fantastic results from the most challenging smiles. 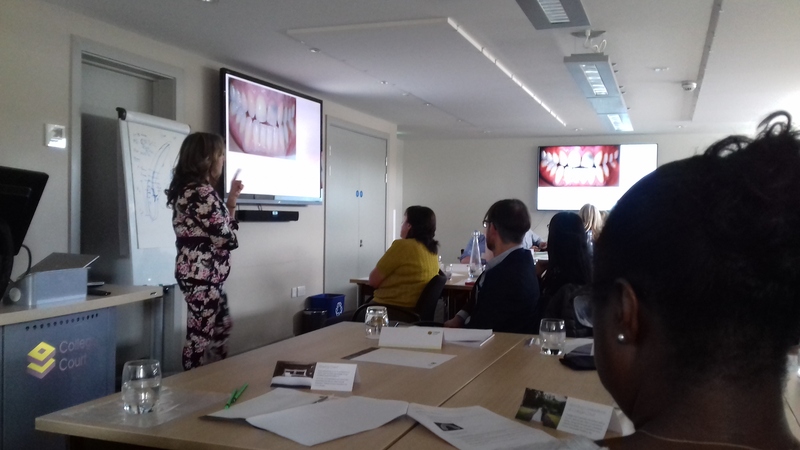 Dr Linda Greenwall shared a number of stories and techniques, which our attendees found extremely useful in developing their own skills. 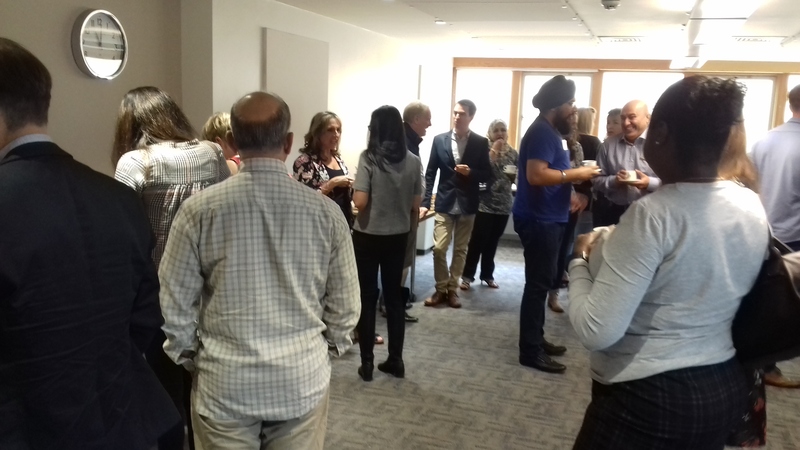 Thank you Linda for a great day, and thank you to everyone who attended. We look forward to providing more courses in the future.